I am underweight. Ok extremely underweight for my height. So I keep on researching for food that I can consume to give me that extra pounds. 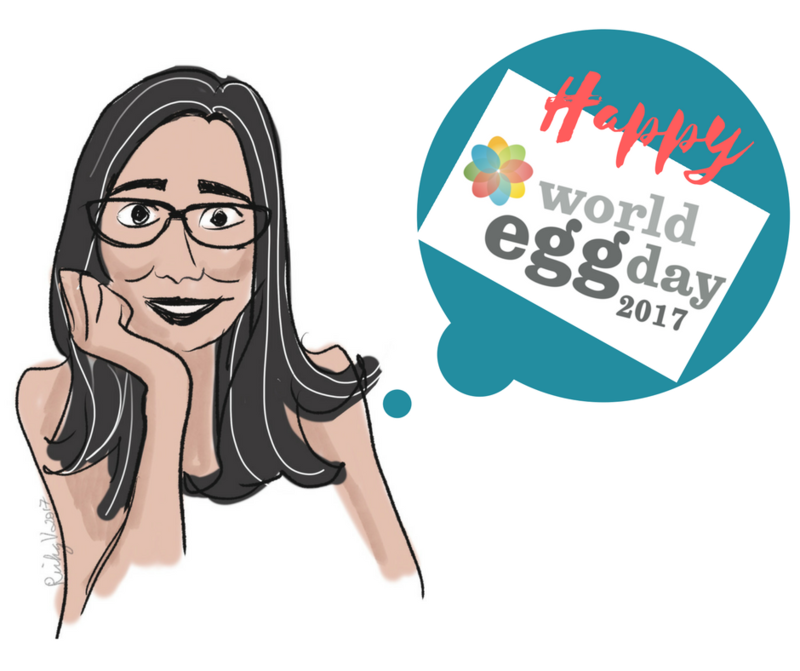 And guess what... it points me back to my dear beloved eggs. People always worry about the fat and cholesterol in eggs. Especially if high blood and heart problems run in your family. 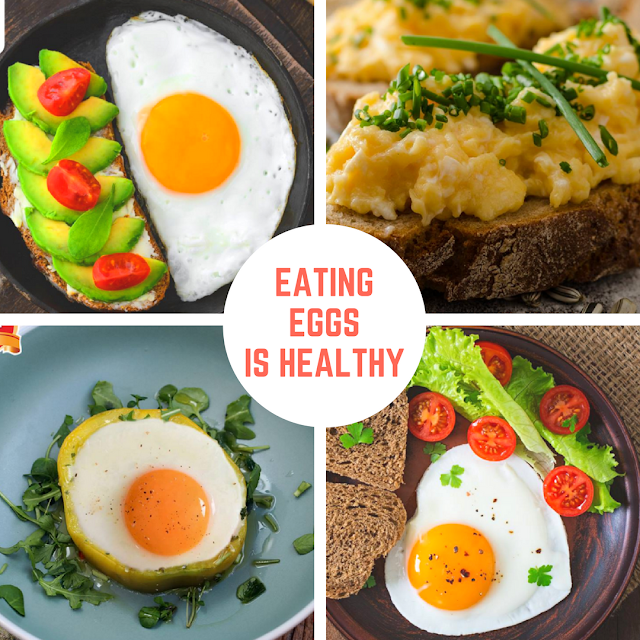 But did you know that most of the fat in eggs is unsaturated or the heart-healthy kind. Also, eggs are low in saturated fat that raises blood cholesterol levels. And yes I need that 70-80 calories one egg has to offer! ITLOG EVERYDAY, IS IT OK? I think I have to agree that eating an egg a day is ok, and will benefit the body. 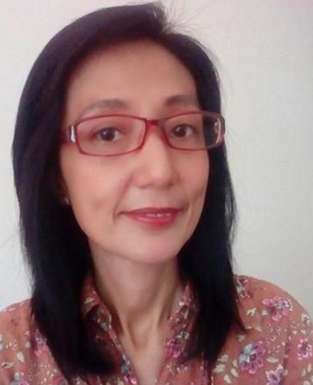 But if you have history of highblood and other heart related diseases, it might be WISE to consult your general practitioner or dietician before consuming more than one. But we have to understand its not all about the fear about fats and cholesterol, but as I have mentioned above, eggs are loaded with nutrients that we can all benefit from. So for me... the healthy benefits of eggs still outweigh the negative effects. So I will still continue to consume 1-2 eggs everyday. Because, as I have said, I am trying to gain weight! It is also important to keep in mind that not ALL EGGS ARE THE SAME. If you choose your eggs wisely, you will definitely reap the health benefits. 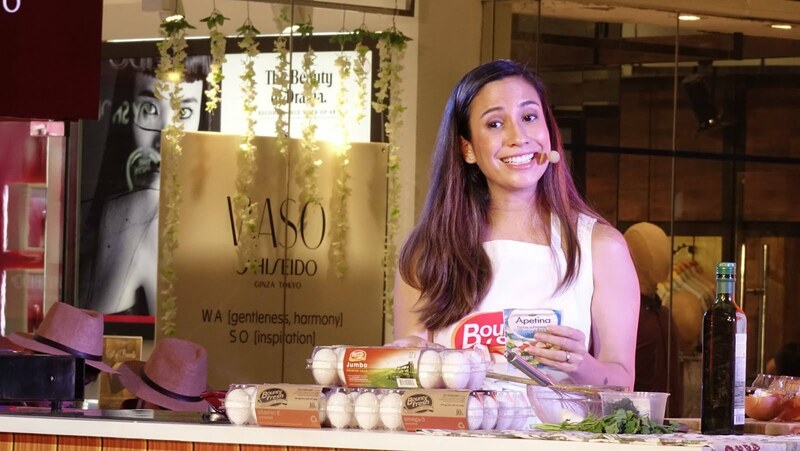 Bounty Fresh, the country’s top egg producer, is taking the lead in promoting the health benefits of consuming eggs daily in the country through various initiatives including spearheading the celebration of World Egg Day this month. 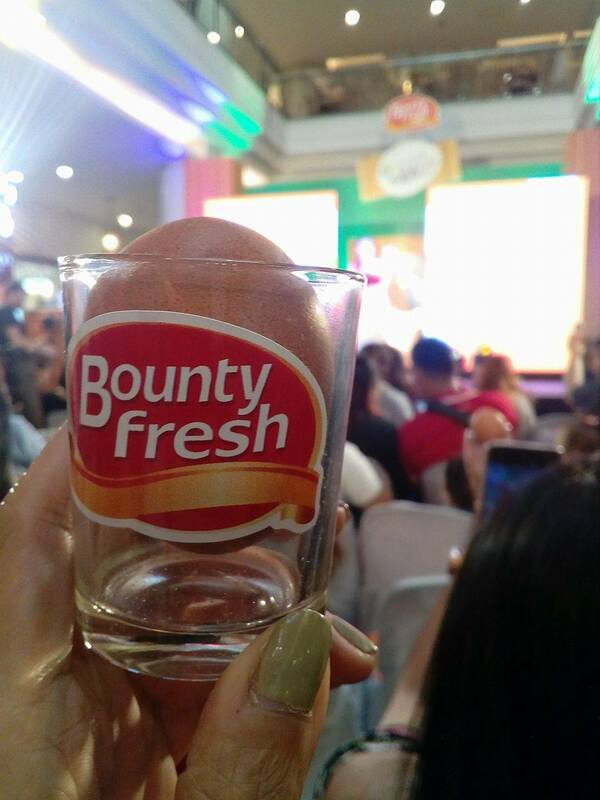 This year’s event will be the onset of Bounty Fresh Eggs’ yearly celebration of World Egg Day. 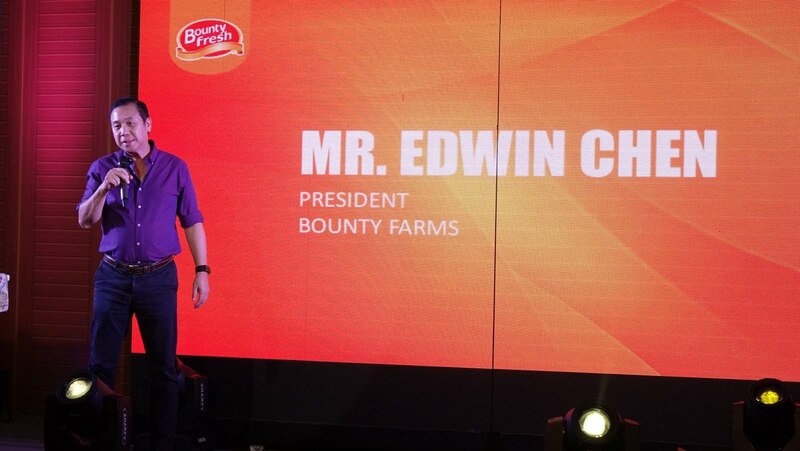 With its state of the art facilities and using healthy feeds on layer hens to ensure high quality eggs, Bounty Fresh has become the Gold Standard in the Philippines as far as eggs are concerned. Given its standing in the industry, Bounty Fresh wants more Filipinos to add eggs into their regular meal because they are affordable sources of protein, vitamins and minerals necessary in maintaining a healthy lifestyle. So how does Bounty Fresh achieve high quality eggs? 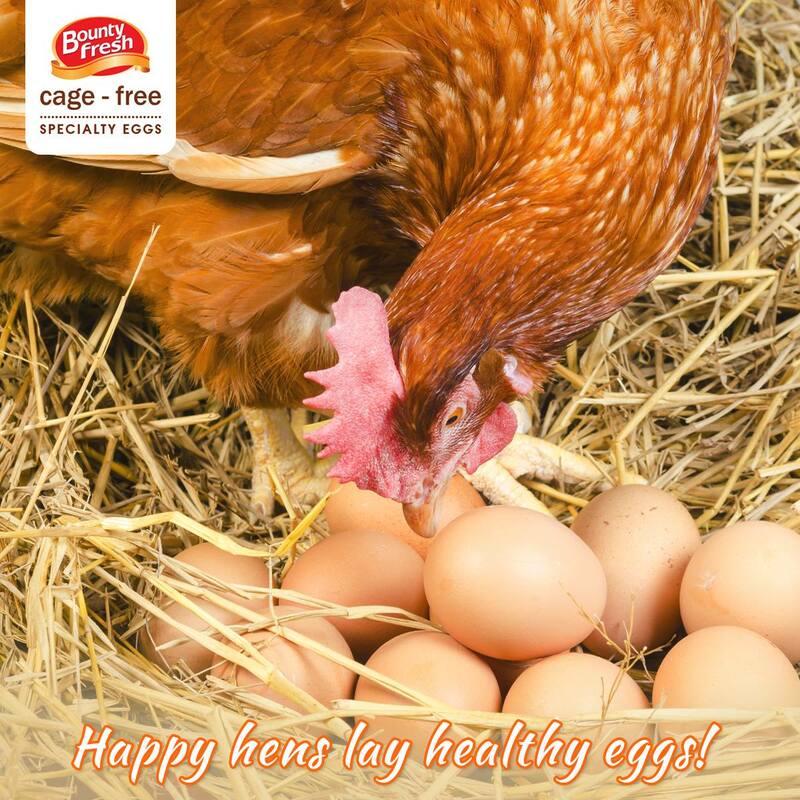 It starts with giving its layer hens the best care and comfort by housing them in environmentally controlled and fully automated houses that are tunnel ventilated. These hens are also given complete vaccination against diseases and are subject to a medication program designed to boost their immune system. 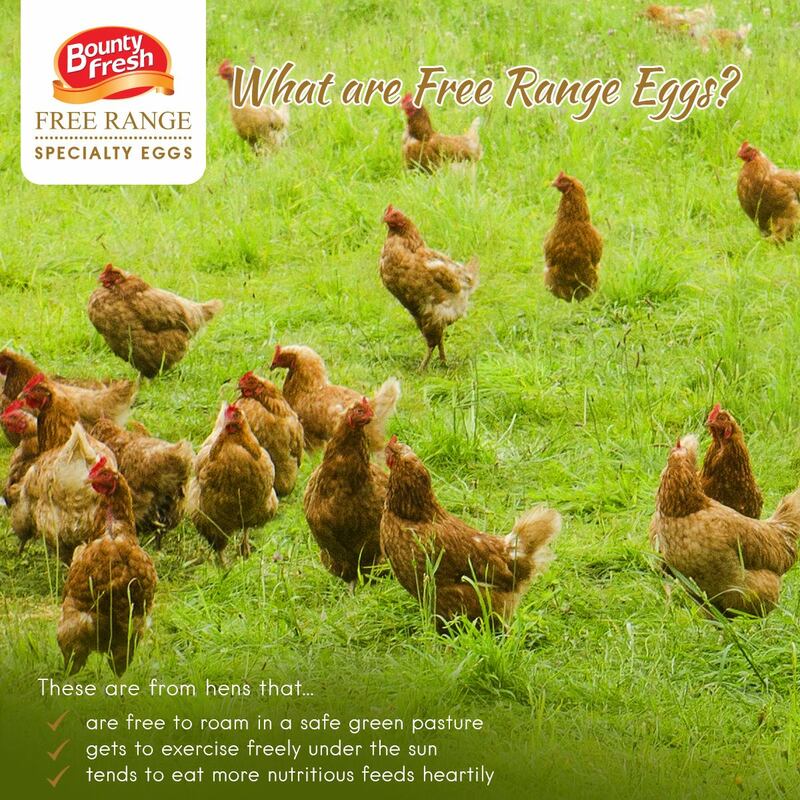 The layer hens are also given the best nutrition formulated by the company’s nutritionist to ensure that it meets the nutrient requirements for body maintenance and optimum production, that is, they can lay the number of eggs expected from their lifetime; with the eggs at the optimum size and covered with high quality egg shells to prevent the entry of bacteria and contaminants; and good quality albumen (white egg) and yolk rich in finest nutrition found on eggs. 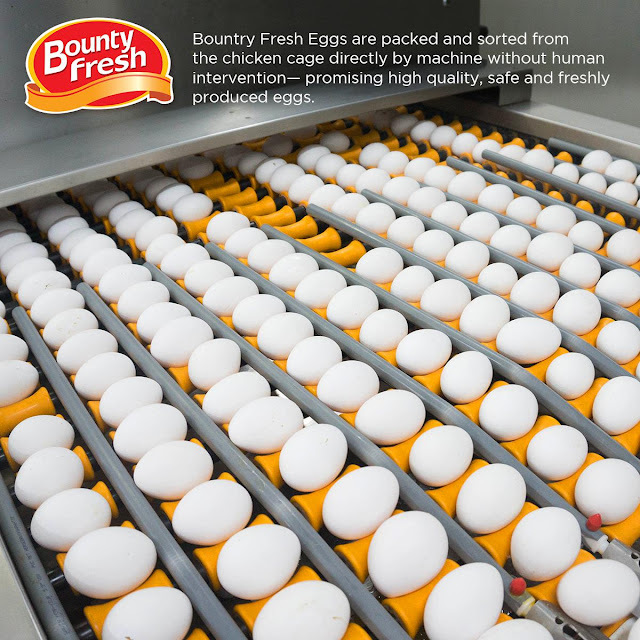 Once the eggs are produced, they are brought to storage facilities using a fully automated conveyor. From the chicken house straight to the egg rooms, the eggs are fully secured to make sure that they don’t get in contact with contaminants and bacteria. This procedure will ensure that eggs are fresh and clean, making them safe for human consumption. At the egg storage facilities, the eggs are then selected and graded by a fully automated computer programmed grading machines. This process ensures that: Dirty eggs and eggs with cracks or “hairline” cracks that are not visible to the eye are removed when they pass through the so-called “candling area” section of the conveyor; Eggs are sorted by the machine and not by human hands to prevent contact with contaminants. 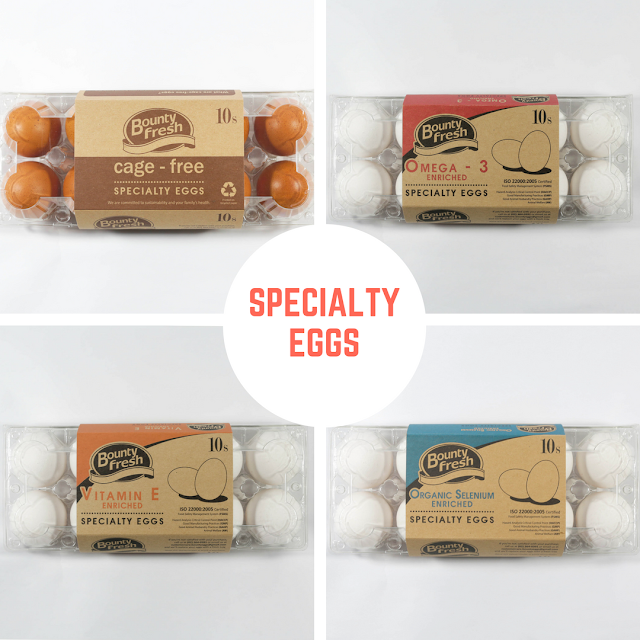 The eggs are stored in optimum temperature that will ensure freshness and quality of the albumen and yolk. A quality assurance team randomly inspects the eggs to confirm meeting the standard quality that the company has set or fixed. HAPPY WORLD EGG DAY FROM MRS.WISE! AND FETA CHEESE THAT I LOOOVE! If you are keen on getting the flu vaccine, have yourselves checked if you have egg allergy. Because some flu vaccines are made using eggs. Fresh or not? 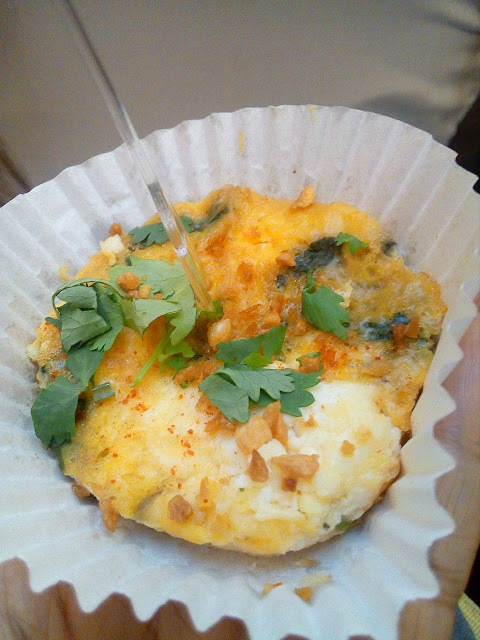 f the egg floats in water -- discard it immediately. The greenish gray color around the yolk of a hard-boiled egg is a harmless compound of iron and sulfur called ferrous sulfide, which forms when an egg is heated. To prevent its formation, boil the egg only as long as is necessary to set the yolk, and then plunge it into cold water and peel it promptly.